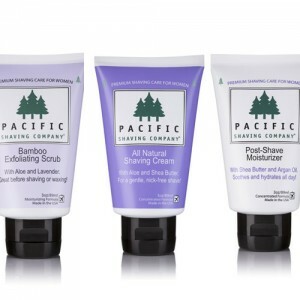 Sustainable business practices and environmentally responsible manufacturing are at the heart of how the Pacific Shaving Company operates. 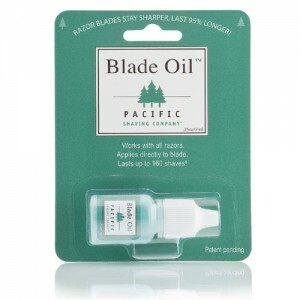 In 2002 Stan Ades wondered if finding safe, effective affordable shaving products was too much to ask. 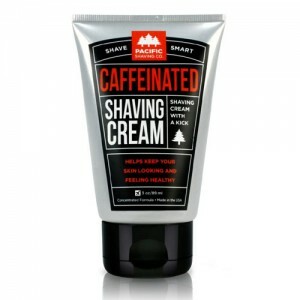 Inspired by the frustration of his daily shave, Stan set about creating the perfect range of shaving products and he succeeded. 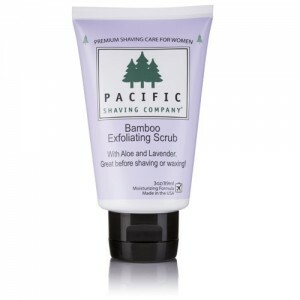 His products are good for the skin, moisturising without being greasy, kind to sensitive skin but strong enough to cope with the heaviest beard. They are affordable, long lasting and small enough to go in your hand luggage when travelling so perfect for frequent flyers. 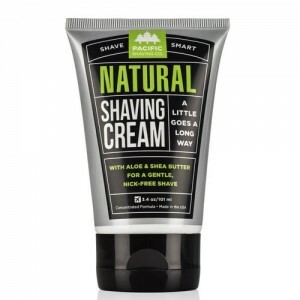 Anyone tired of daily shaving trauma and looking for a a natural alternative. 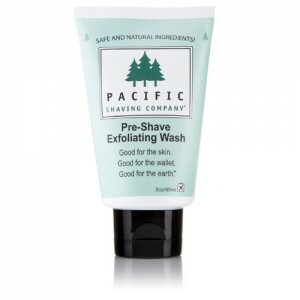 Pacific Shaving Company products don’t bear any independent certification but we have checked all of the ingredients carefully and they come with our full seal of approval. 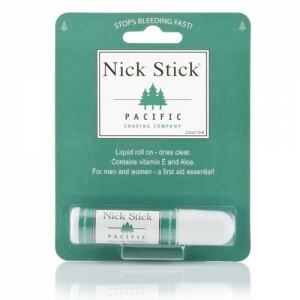 The men in the So Organic team use them and love them. 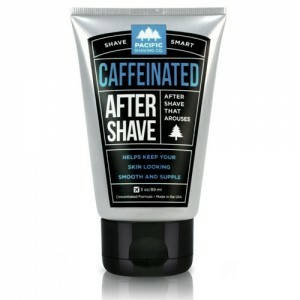 Pacific Shaving Company gets rave reviews, we hope you’ll love it too. 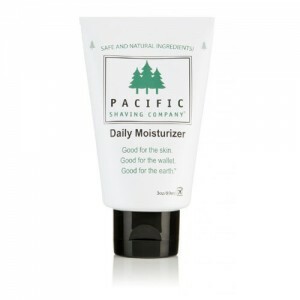 Good for the skin, Good for the wallet, Good for the earth. Those 3 simple statements tell you pretty much all you need to know. 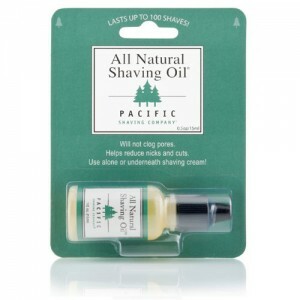 Pacific Shaving company products use unique blend of natural, safe and organic ingredients to create great value long lasting products that leave skin soft and comfortable after shaving.